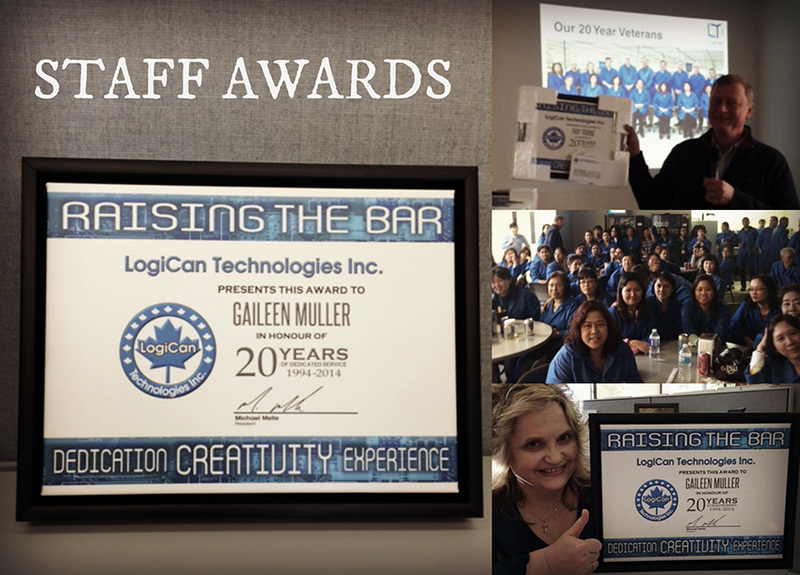 We gathered for a special occasion to celebrate the 20-year work anniversaries of 18 people at Logican Technologies inc.
To work at a company for 20 years is commendable, but to have so many is impressive! The technology was not quite as advanced back then, but when Logican was founded in 1994, a wonderful family was formed that still holds the same magic today. Congratulations and many thanks to our twenty year employees!